Central Jersey Tire has been providing expert mechanical workmanship and servicing New Brunswick, NJ and Rutgers community since 1987. Central Jersey Tire specializes in brand name tires for new and used foreign, domestic, and classic cars. Professional mounting and balancing included. 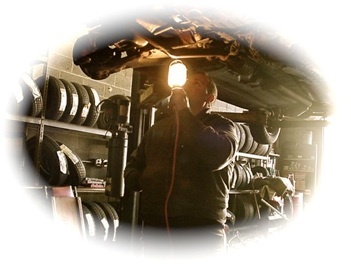 Central Jersey Tire provides quality Engine, Brake, Exhaust, Front End, and Tire services. Trust us with your auto’s mechanical needs. Call today for quick service and best prices.